Eureka's tears have flooded the earth and now Atlantis is rising, along with its evil king, Atlas. Eureka is the only one who can stop him - but first she must learn how to fight. 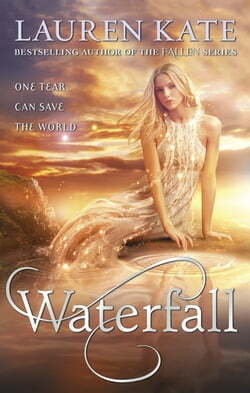 She travels across the ocean with Ander to try and make sense of the dark world her sorrow has created. But dark... read more secrets are hidden in the depths - will she be strong enough to defeat Atlas, or is her broken heart just what he needs to power his rising kingdom? Eureka has the chance to save the world. But she'll have to give up on everything - even love . . .